This is basically an updated version of my other system that I built several months ago. I finally got around to finishing it. I use it to play games and fold. I wanted to try acrylic tubing and all went well. The only thing I'm waiting on is Corsair to release there AX1500i. I benched 1 780 @ 1411mhz. I can't run all three because I need more power. I hope you all enjoy! Also, I'd recommend getting something more than a $270 24" monitor. Perhaps 4K, or the 120Hz 1440p Asus Swift they have coming out soon. I know! This, MJ12, that one, the 3960x/tri-SLI one, and the custom-painted EVGA one are among my favorite on here. Ah I see. Yeah, definitely agree with you. Purdiest builds ever. When I made that comment, the GPUs were included. The OP didn't put prices they paid so it automatically lists the prices now, and these parts weren't the same price 9 months ago. This build is more valuable than the URL. Super intense nerdgasm going on over here :D May I ask what camera you are using for the pictures? OMG, Sexiest computer I've seen! I'm lost for words... This is a fantastic build! You should be very proud of yourself as its a work of art. Great build, cool looking box and one of the best water cooling I see, great parts selection. How do you like the acrylic tube? You did great my friend. With wires that beautiful, why hide them? Not a waste if you want to destroy games at 60fps at 1440p-4k. Two 780s maintains a solid 60fps with most games at 1080p. At just 1440p, you will not maintain 60fps with 2 780s. I applaud the inclusion of 3 780s. You can probably maintain 60fps at 4k in most games with that. The only downside to 3-way SLI is SLI doesn't always scale nicely or some games don't have official SLI support at all (Titanfall for example). Edit: Ok, just saw your monitor. Yeah, at 1080p 3 780s isn't necessary really, but if you ever plan on upgrading your monitor, you'll have the power needed. Ridiculous! so clean and great looking! Love it! Very clean, solid parts...+1. This build is like an accumilation of everything I want to squeeze out of my build in the next few years. Brilliant. Can you speak on what you did to the drive tray? I'd like to flip my h100i tubes around but they rest on the tray and lead to serious vibration sounds. Jamming another fan in too wouldn't hurt. Sorry, I meant the DVD drive tray. Does the bottom lip come off on the 750D or did you cut it out with something? Sorry...what do you mean the bottom lip? Yes, I cut the bottom tray out of the 5.25" cage. That is a jaw dropping build! Awesome! How is your pump mounted? I drilled 2 hole and used the supplied m8 nuts and bolts. So you had to mod the case? Oh yeah. I had to cut the front out as well to fit the 360mm up front. You cannot use any 5.25" devices. I never do anyways. Damn beautiful.. The only thing I would change is I would flip the rear exhaust to be a rear intake. It would allow for cooler air for your top rad. That was actually done after I took the picture. haha I didn't fee like taking them again. It's heavy to transport! This build looks amazing, the only thing I would change is the connection between the CPU block and the rad, I would orient it vertically and put the line straight from the GPU into the CPU then to the rad, that would just make it so there are no tubes crossing. Otherwise, perfect build! I originally want going to do that, however, the temp from 3 GPU's would be more beneficially going into a radiator to cool it before going into the CPU block. Sorry to inform but the order of the loop doesn't matter at all (except the res has to go to be above the pump and go straight to the pump). You wouldn't see any actual change and if you did, it would be within a margin of error. Hey, either way I envy you and your build skill! Wonderfully done. Any chance you could post the components that went into your loop? I am new to custom loops and it would be handy to know. Very nice. The acrylic tubing is a nice touch. I like it way better than tubing for color, consistent color without gunking up due to dye. Errr, ahhh, errr, wow. I can't even comprehend the amazing power of this beast. I generally really hate that title for any build, but this one seems to fit the measure perfectly. One possible worry though, I saw on your benchmarks that the RAM is only clocked at 667Mhz, is this intentional, or is it a bug in 3DMark 11, or is this an accident? Another thing is on the 1261Mhz benchmark your CPU has a reported 1Mhz stock core clock. What kind of Tubing is this? How do you bend it into the shape in the pictures? Acrylic Tubing, you have to heat it and then bend it. Sorry for the late reply. It is primochill acrylic tubing. I used a heat gun and a bending kit from monsoon. Where can I pick up a sick cooling loop like that!? Is tis computer powered by human blood? Jk jk, awesome and godly machine! Sick build, I'm jealous. My only question is, why so little storage? After the OS, you have to have only 200gigs or so left over. How many fans do you use on this thing? It looks like 7, but In your description it lists like 13 fans (you bought some 2-packs). Do you have 7 fans, or do I not know how to count? I had one to many 2 packs in there. Good catch. I'm using 9 SP120's and 1 AF140. The front radiator is push/pull config, so there are 3 fans on the front on the radiator. Oh ok. I'm still relatively new to PC building and am only now upgrading to a full tower and fan/airflow management is new to me. For example, what does push/pull config mean? Also, do you need 16GB of RAM? I usually only have 8 and its plenty. You could save quite a bit using 1866 8GB. Choose a different power supply. 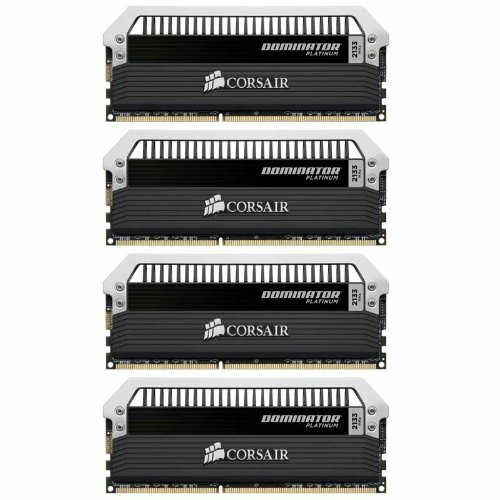 Corsair, EVGA, or seasonic. You want a good quality power supply. If you're overclocking I would recommend a 600 watt. Hope that helps. Yeah an i5 and 780 Ti should have no problems with a 600 watt QUALITY psu. His link only had 1 780 Ti. That's why I said an i5 and 780 Ti wouldn't have any problems with a 600 watt psu. 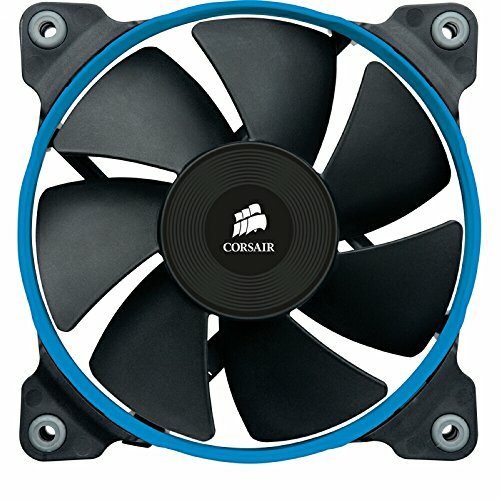 could you post a link to the place you bought the cooling system components from?. I really am liking them. nice build! I'm planning on making a very similar loop as yours in the H440. http://ca.pcpartpicker.com/user/st3v3/saved/WdGkcf just wondering if you have an integrated drainage system in the loop? Solitaire is too much for it to handle. Now THAT is how you build in a 750D. Awesome build! I'm planning for a similar one. One question, though: How thick are the rads in the top and front? What are you using for your liquid cooling. The build is simply stunning. I was using distilled water with additives. Thank you! I'm late to the game but the following comment is just as valid: AMAZING. For the Asus VG248QE is there any Vesa mounts for a dual monitor stand? Hey your build is pretty amazing to be honest. 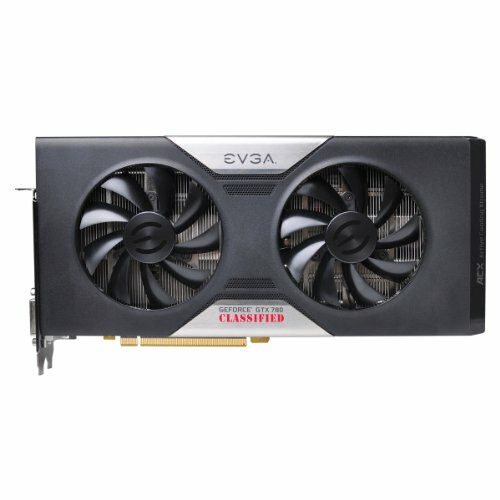 I would like some advise on a future computer i wanna build. You obviously are very good at this kind of stuff. Here's the part list link, http://pcpartpicker.com/p/YxKhXL any feed back would be amazing. I do have a budget of $1700 but i have to take into consideration of mail and rebate plus shipping. Thank you and your build is pretty bad ***. All love to you man. Its mostly a gaming build, and maybe some school work here an there. Would also love to make video content but i think i would have to go intel for that part. Thanks again! Hi, Sorry for the delayed reply. I looked over your parts list. 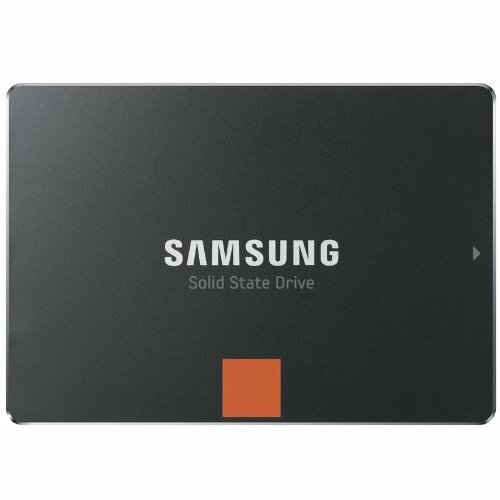 I personally would use a Samsung SSD over the Adata. Is there a reason you went with AMD in lieu of Intel? Just curious. Because Honestly Intel is a lot and the amd version would same me a little so I can put it into other things. Hey so I know this is an old build but I was wondering on whether or not you think a 360 30mm thick rad in push pull could fit in the top of this case? I have been researching a ton the past month or two in hopes of checking out build options. That may be a very tight fit in push/pull. Check where your motherboard connectors are, if they are at the very top you will probably have problems. thanks man! i will keep that in mind. AMAZING!!!!!!!!!!!! BUYING FOR CHRISTMAS! DEFINITELY! Is your coolant red or your tubing, because the resevoir is clear. And if your tubing is red, could you tell me where you got it? Thanks! Where did you get your PSU cables? 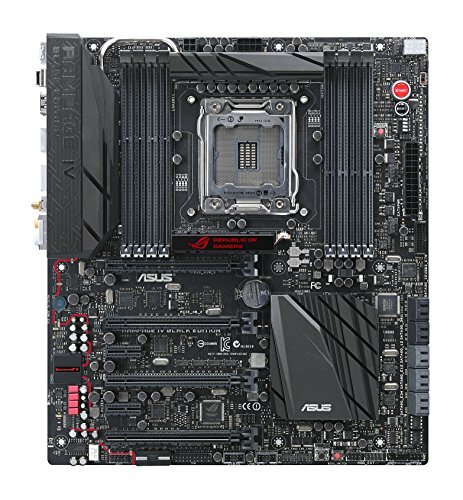 How did you go about mounting the front rad and fans?